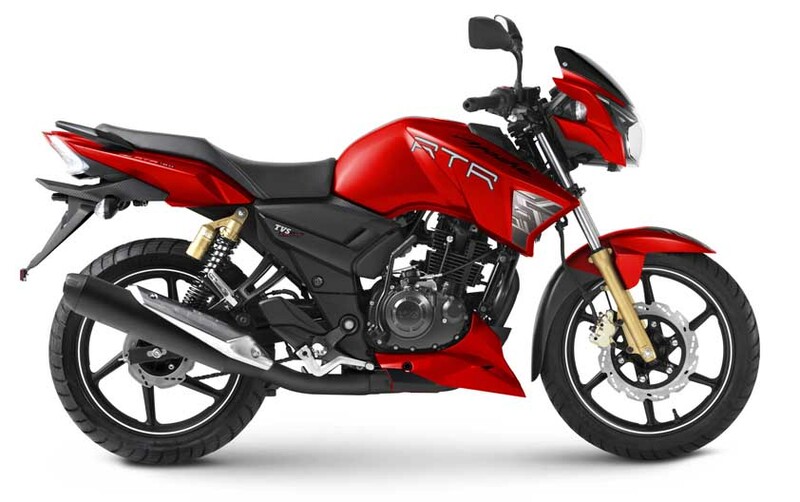 TVS Motor Company, a leading two- and three-wheeler manufacturer in India, has recently introduced a new Syrah Matte Red Series for its popular premium motorcycles, TVS Apache RTR 160 and RTR 180. The motorcycles are draped in Racing Syrah Matte Red finish, lending them a sharp, striking look which befits their Racing DNA. Racing Syrah Matte Red is an exclusive shade with Eggshell finish, developed using a twin component thermosetting acrylic paint system with a special pigment to create a ‘Matte Clear’ process. 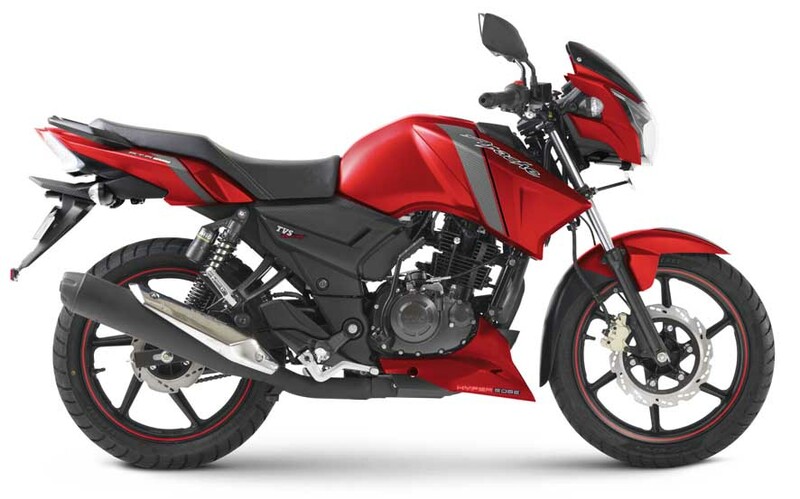 The motorcycles wear the Racing Syrah Matte Red across the fuel tank, engine cowl and the rear frame with red rim stickers for TVS Apache RTR 160 and white for RTR 180. These accentuations give the motorcycles a new attractive look for the festive season. With over 2.5 million customers, the TVS Apache RTR brand is a popular buy in the premium segment with products such as TVS Apache RTR 160 and RTR 180 which is also available in an ABS variant. The latest addition in this series is the TVS Apache RTR 200 4V, which won the prestigious ‘Indian Motorcycle of the Year 2017’ Award. With the introduction of the new colour this festive season, the complete TVS Apache RTR brand motorcycles will now be available in Matte Red finish. The brand has also created a new television commercial for the festive season featuring the complete TVS Apache RTR portfolio. TVS Apache RTR series is BSIV compliant and equipped with Daylight Running Lamps (DRL). It comes in a variety of colour selections.